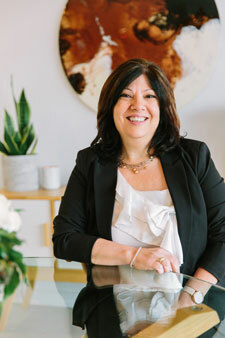 Mary Commisso established Indeed Convey in 2013, in Port Melbourne, with the aim to deliver bespoke conveyancing services to her customers across Melbourne and Victoria. She recently established Indeed’s 2nd office in Williamstown, located at 92 Ferguson Street. 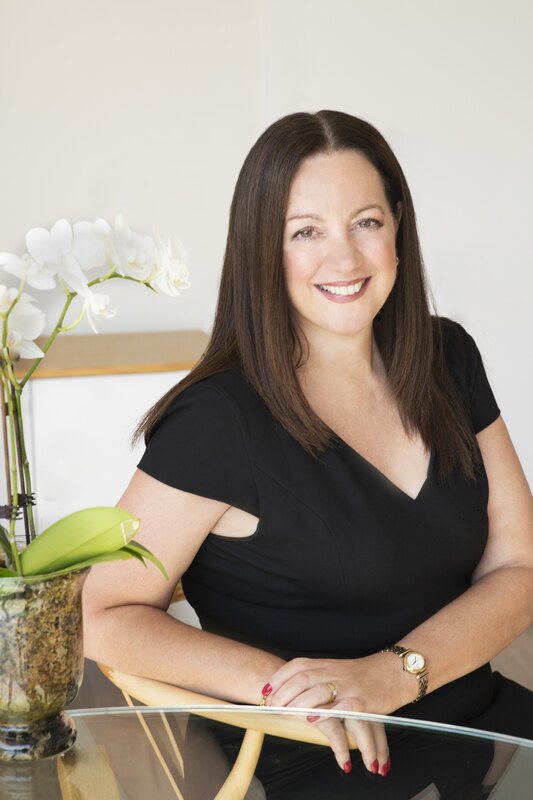 A Licensed Certified Practising Conveyancer with over two decades of industry experience, Mary works hard to help her clients achieve their property goals – whether they are buying their first home, buying or selling a family home or an investment, subdividing or developing property. Leading a team of experienced conveyancing professionals, Mary oversees the entire conveyancing process and runs a “one stop conveyancing shop”, acting as a conduit between her clients, estate agents, banks, and other transactional parties. 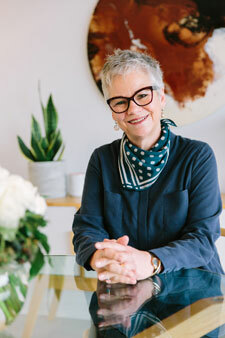 A contract preparation specialist, Mary strives to keep clients well informed and across the entire conveyancing process, delivering comprehensive know-how and documentation – Indeed does not cut corners. 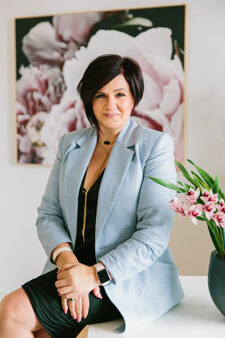 Mary stays ahead of the conveyancing industry through continuous professional development and is member of the Australian Institute of Conveyancers (Vic Division), an Associate of the Institute of Legal Executives, and PEXA (Property Exchange Australia) accredited – she is driven to succeed and improve her business. 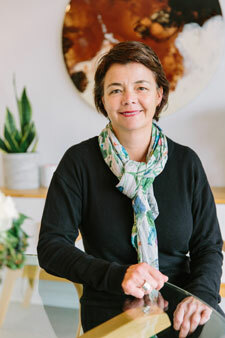 With great knowledge of the property market, Mary is a fully licenced Estate Agent and she has previously owned LINK Conveyancing, Yarraville and FDC Lawyers, Port Melbourne. Dayjelle started working with Mary in 2001 at a business previously owned by her (Link Conveyancing I Yarraville). After 8 years there, she left the industry for 5 years and then jumped back in 4 and a half years ago. Dayjelle has been working with Mary and Indeed Convey since 2015. Dayjelle has completed her Advance Diploma in Business (Legal Practice) and is now a fully licenced conveyancer. When she is not at work, she is out and about with her little boy Cooper (mostly watching AFL or local footy). They are both huge Western Bulldogs fans. Dayjelle is always bright and bubbly and has the answers to all your conveyancing questions! She is our PEXA guru and loves a challenging complex conveyance. Dayjelle is what Mary calls a “Conveyancing Rock Star” and together we make a formidable team. Vivianne graduated from RMIT in 1993 and received her Conveyancing Certificate and proceeded to start work as a junior conveyancer. 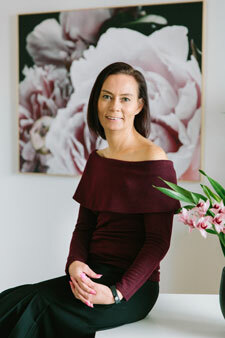 In 2003 she completed a Para-Legal 4 year course and graduated from Victorian University and received her Advance Associate Diploma of Business in Legal Practice whilst working in the legal industry . Vivianne joined Indeed Convey in 2018 and tells us she feels right at home and we are so happy to have her! Her experience covers residential property and off the plan purchases. She loves working in this industry as it keeps her on her toes as the industry is always developing and changing. In her social time she loves being with and entertaining family and friends and traveling. 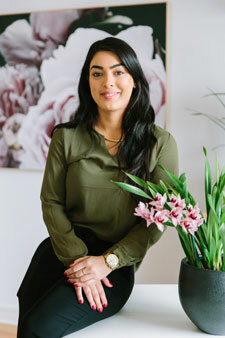 Vivianne has a wonderful presence and a calmness that reassures our clients and always sets their minds at ease. Christine recently joined Indeed Convey after more than 20 years working in the property department of both large and small law firms. Christine enjoys assisting clients to make the conveyancing process of buying and selling a property, a less daunting and stressful experience. Christine is a keen golfer and on most weekends, you will find her on the golf course. Christine is a “no fuss” kinda girl (in her own words) and she is always working hard to get our client’s properties settled with great ease and a quirky sense of humour to keep you amused along the way! Irene joined Indeed Convey in 2017. She is a focused person with strong interpersonal skills and the ability to communicate with others confidently at all levels. A team player possessing a grounded common sense approach to problem solving. Identified as personable, conscientious, enthusiastic and one who diligently fulfils responsibilities. After 10 years being a stay at home mum Irene completed her RMIT course in 2015 and has enjoyed working in the conveyancing industry ever since. Irene loves settling our clients properties with ease and gets great pleasure in delivering the “settled” news and hearing the excitement in our client’s voices at the other end of the phone! In her spare time she likes to walk, rides her bike and plays tennis. Irene has a wicked sense of humour and we are sure was a comedian in her previous life!!! Deirdre has had many years’ experience in the legal industry specialising in conveyancing and commenced her conveyancing career in 1984. Her aim is to develop good relationships with all parties involved to ensure a smooth seamless settlement experience! From teaching a conveyancing course at Swinburne TAFE to continuing her education by obtaining a Diploma in Financial Services & Conveyancing she has kept up with current requirements and regulations of the industry including the transition to the new electronic platform PEXA. Deirdre loves spending time with her huge family, her dog Oscar, reading and volunteering in her spare time! Deirdre joined Indeed Convey in 2018 and she is already part of the furniture and we are never letting her go! Angela recently graduated from RMIT after completing a bachelor’s degree in Criminal Justice in 2015. 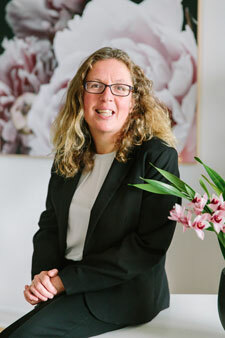 After graduating she began her career working at VCAT and soon after she developed a passion and interest in property law whilst gaining experience as a bench clerk and registrar in the Building and Property Listing Division. Angela joined Indeed Convey in 2018 and is now also completing a Diploma in Conveyancing. Angela is an enthusiastic and talented young lady that takes on all her work with gusto and her appetite for learning will see her go a very long way in our industry. She loves the outdoors and great music! Karen is a successful manager, paralegal and senior conveyancer with over 18 years’ experience working for legal firms and a large property developer. Karen joined the Indeed Convey family in 2018 and has quickly become an integral part of our team! Karen loves dogs! She is also a food and wine enthusiast (another reason she has fit in so well with our team). Most weekends will see her spending time with her family, friends and fur babies and attempting to cook a culinary delight to accompany a good bottle of red. Karen completed her Diploma of Financial Services (Conveyancing) in 2009 and has extensive experience in all facets of conveyancing including property subdivisions and retirement living. She is a wonderful team player and loves problem solving, doing legal research and achieving 100% customer satisfaction. Welcome to the team Karen!